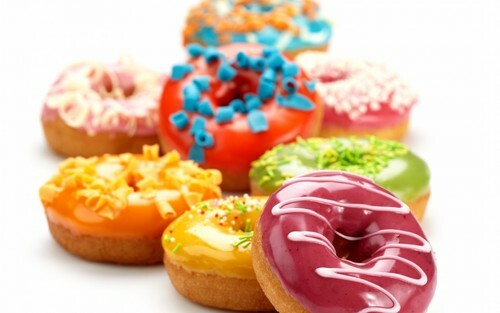 ডোনাটস্‌. . HD Wallpaper and background images in the খাবার club tagged: food sweet donuts.